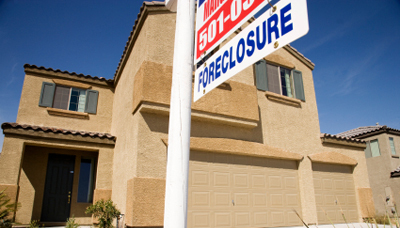 Buying a foreclosure can be a very confusing process for many people. There are many misconceptions about purchasing a foreclosure property. It is more complicated than making an offer on a home that is not in foreclosure. 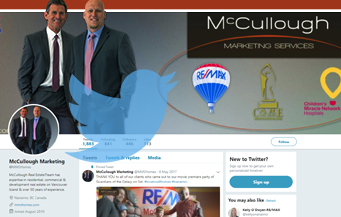 As well, it is a bit of a different process than the foreclosure process in the USA, where “short sales” and “foreclosure tours” have become common buzzwords in the American media. Judicial process begins with a demand letter sent to the borrower which gives the borrower a set amount of time to pay off the mortgage. Once the demand letter is sent to the borrower a petition is filed in the BC Supreme court which starts an action called the Order Nisi that gives a redemption time to the borrower. The redemption period, which is usually six months, is given to the borrower to redeem the mortgage. This can be done by the borrower attempting to sell the property. There are no offers under a judicial sale; the lender can seek an absolute order of foreclosure, under which the lender becomes the new registered owner and all borrowers are wiped off title. No further action can be taken against the borrower after the court has granted the order absolute. The buyer makes an offer to purchase the property and there is a subject period where the purchaser removes subjects such as home inspection, title search etc. The subject free offer goes to court. Once in court the seller’s lawyer presents the offer to the judge. The court asks if there are any other parties in the courtroom who want to submit an offer. If not, the court will generally approve the sale. If there are other offers the court will instruct all parties including the original purchaser to leave the courtroom and resubmit their final subject free offer in a sealed, envelope to the seller’s lawyer. After all offers have been submitted the court reviews the offers and approves the best offer. Market trends indicate that we will see an increase in foreclosures and court ordered sales in 2010 and into 2011, as some home owners are over extended with debt not only in their homes, but also personal credit card debt, personal loans and loans on vehicles. In Nanaimo, homes have not dropped considerably in price in recent years compared to other cities. As a result, most home owners facing foreclosure are because of job loss, illness or spending on “non-equity enhancing” producing items (things that do not usually increase in value) such as new car, boat, credit card debt, etc. Very few foreclosures in our city are a result of any real estate “crash”.